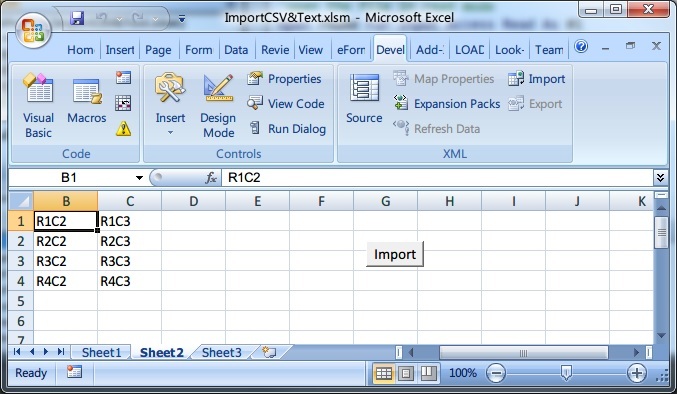 This post demonstrates how to import CSV or any delimited text file in Excel using VBA code. Each line in the text file is written into one row in a worksheet. The imported data is separated into columns in a worksheet depending on the delimited character that you specify. But there are two limitations with the below example. The first limitation is code works with 64000 records in Excel 2003 and 1048576 records in the later versions. If the file is larger than this, modify the code to split the imported data across multiple worksheets. The second limitation is code works if the text file is in ANSI character representation which is default when you save a text file on WINDOWS. When the import button is clicked, the text appears in a worksheet as shown in the picture above. 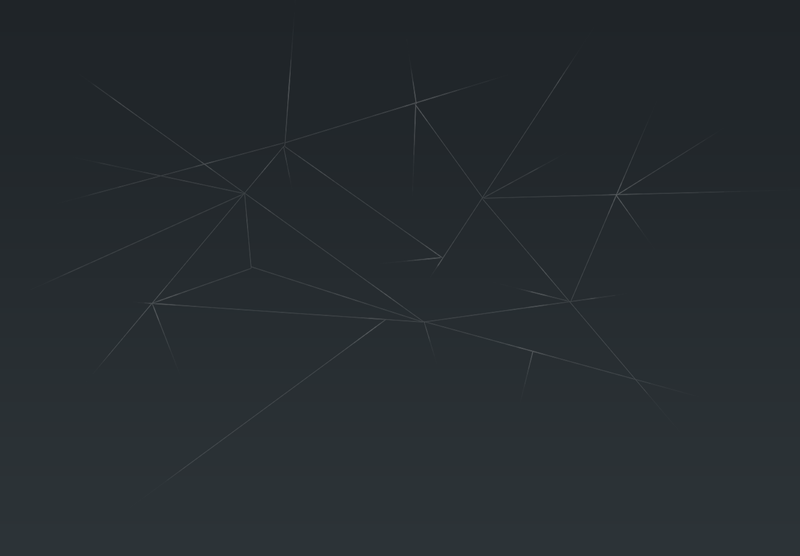 ImportFile is the sub-routine which imports the data. Change the sep:= as per your requirement. In this example comma is the separator. This way you can import any delimited text file. Make sure that the text file is not exceeding the maximum number of rows of excel worksheet. Please share your thoughts on this post in the comments section. Computer Science graduate, Techie, Founder of logicallyproven, Love to Share and Read About pprogramming related things. Modify the column and row values. In your case, find the last available row in the sheet. Where is that "ÿþ" comming from ? ?